Idaho ag-gag law: U.S. Judge B. Lynn Winmill rules controversial law protecting farms is unconstitutional. Dairy cows feed on a farm. Score one for animal activists, the media, and public health. A federal judge on Monday struck down Idaho’s controversial law banning covert filming of animal abuse on farms—the first major blow to the so-called ag-gag laws on the books in more than half a dozen states. U.S. District Court Chief Judge B. Lynn Winmill ruled Idaho’s 2014 law violated the First Amendment since it denied undercover investigators and whistleblowers a “uniquely persuasive means of conveying a message.” In his 29-page ruling, the judge also name-dropped The Jungle, the 1906 novel by Upton Sinclair that was based on undercover trips into meatpacking facilities, which is widely credited with driving regulatory reform. “Today, however, Upton Sinclair’s conduct would expose him to criminal prosecution,” Winmill wrote. Idaho lawmakers passed the misguided law early last year in response to the 2012 release of a series of powerful—and nausea-inducing—undercover videos filmed by a Mercy for Animals activist. Those videos showed workers at an Idaho dairy farm kicking and punching cows in the head, jumping up and down on their backs, sexually abusing one, and dragging another behind a tractor by its neck. The state lawmaker who authored the law, however, saw something else entirely when he looked at the tape. “Terrorism has been used by enemies for centuries to destroy the ability to produce food and the confidence in food safety,” State Sen. Jim Patrick told his fellow lawmakers while advocating for his bill in the statehouse. During a conversation with me several months later, the Idaho Republican made a similar terror-themed case, comparing camera-toting animal activists to extreme groups like the Earth Liberation Front, an eco-terrorist organization known for setting fire to ski resorts and lumber mills. The specifics of ag-gag laws vary by state, though generally they make it illegal to covertly record animal abuse on farms, or to lie about any ties to animal rights groups or news organizations when applying for a farm job. The law Patrick authored was the strictest to date, threatening muckrakers with a fine of up to $5,000 and a year in jail—a sentence twice as long as the maximum allowed for someone convicted of their first animal cruelty offense in Idaho. A wide-ranging coalition of organizations, including the American Civil Liberties Union and the Center for Food Safety, joined animal rights groups in challenging the law in Idaho and elsewhere. The lawsuits also have the backing of the Government Accountability Project, the AFL-CIO, and a host of media organizations, including NPR. Monday’s ruling isn’t the end of ag-gag laws, but animal activists and their fellow critics of the draconian restrictions hope it represents the beginning of the end. 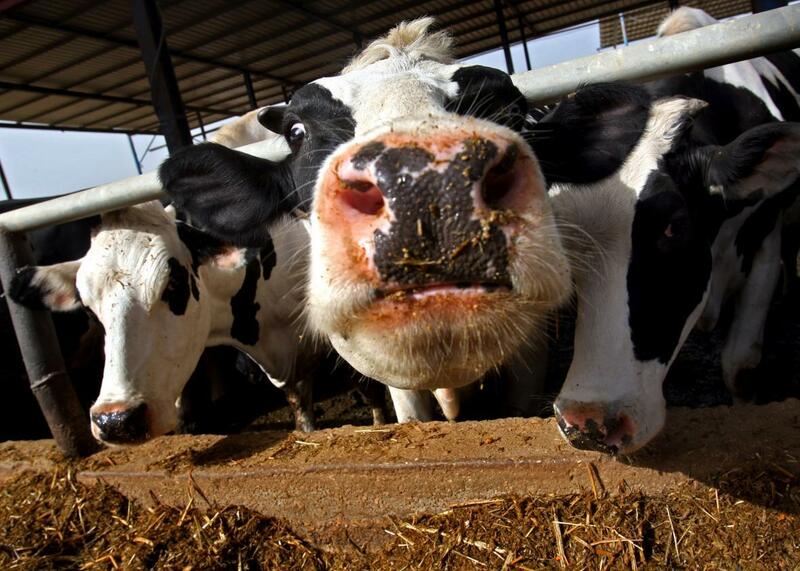 A similar lawsuit challenging Utah’s ag-gag law is currently winding its way through court. For more on ag-gag laws and the myriad problems they can cause for animal activists, workers, public health, and the press, check out this Slate story from last summer.